The Church of Ireland has a successful tradition of publishing supplements containing recent and contemporary compositions to enrich its expression of worship. Its current hymn book was published in 2000 and this new supplement contains some 200 hymns, songs and liturgical settings reflecting the best of church music to emerge since the compilation of the most recent edition of the Church Hymnal. The selection includes many hymns and songs, plus a new setting for the Eucharist, short songs and chants - alleluias, kyries, and blessings, a number of items in the Irish language, music from the world church and some completely new compositions and arrangements. Two years in preparation, the selection has been overseen by a team of parish and cathedral musicians and clergy and has been tested in local parishes. It is fully authorised by the Synod of the Church of Ireland and will be launched at the 2015 Synod. The editorial team includes Bishop Harold Miller (Chair), Peter Thompson, Janet Maxwell and others. 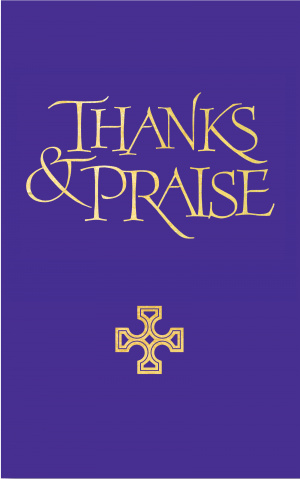 Thanks and Praise (Full Music Edition) by Church of Ireland was published by Canterbury Press Norwich in August 2015 and is our 23411th best seller. 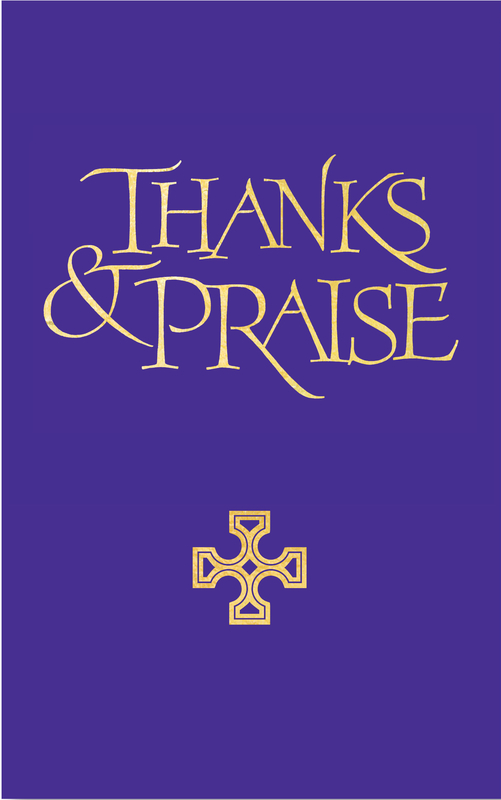 The ISBN for Thanks and Praise (Full Music Edition) is 9781848257634. Be the first to review Thanks and Praise (Full Music Edition)! Got a question? No problem! Just click here to ask us about Thanks and Praise (Full Music Edition). Is this the copy that organists should buy with the music for the hymns in?